Print studio still life. 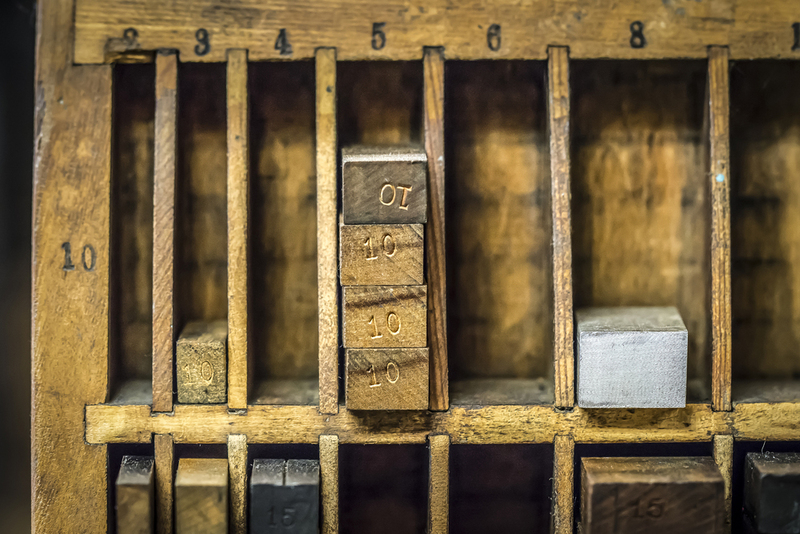 This is furniture and it is what we use to lock up hand set type into the printing press. Photo by Noah Fecks.